Tehran/Geneva: In an apparent threat Iranian President Hassan Rouhani said, “The United States cannot stop the Iranian oil exports. 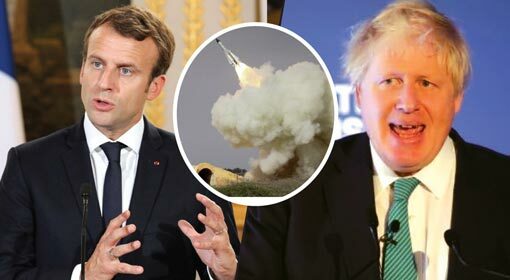 However, if the United States tries to stop Iranian oil exports in the times to come, Iran will not let a single drop of Gulf oil to pass through the Persian Gulf.” A few hours ago, Iran had launched its indigenous destroyers and submarines. 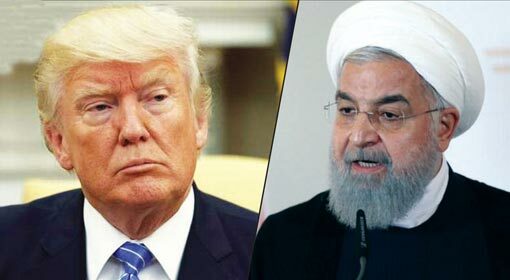 President Rouhani has apparently warned the United States and its allies on the strength of the increasing Iranian naval might. Meanwhile, as the Iranian naval activities are on the rise in the Persian Gulf, the US aircraft carrier has left for the region. The Iranian President criticised the harsh sanctions imposed by the United States on Iranian oil trade and the efforts being made by the United states to garner support for these sanctions from the European countries. 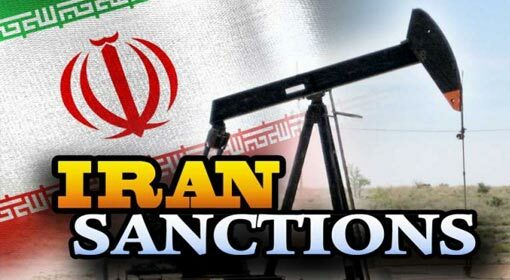 The Iranian President made a defiant claim that the Iranian oil exports were happening before the US sanctions and they will continue without hindrance even in the future. 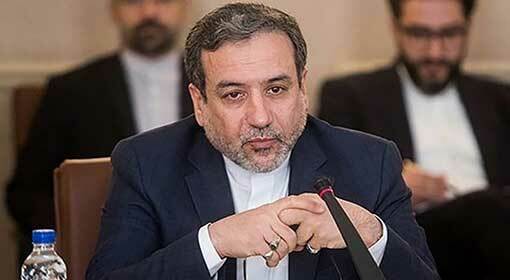 However, the very next moment Rouhani also threatened the United States regarding the sanctions. 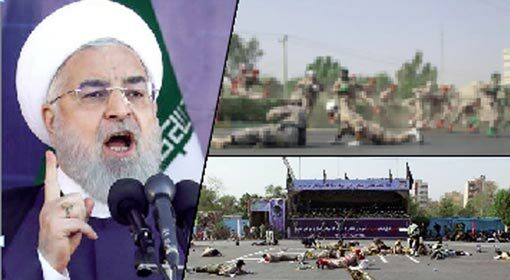 Even in the past, Rouhani as well as the senior officials of the Revolutionary Guards had warned of taking control of the Persian Gulf to block the entire oil exports from the Arab-Islamic countries in the Gulf. 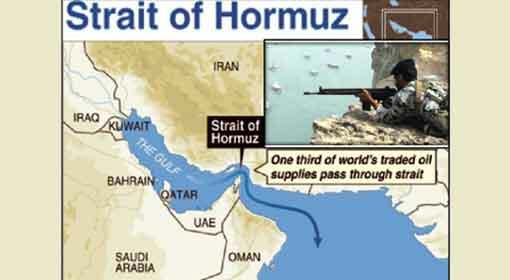 The United States had made a resolve to bring the Iranian oil exports to a naught. 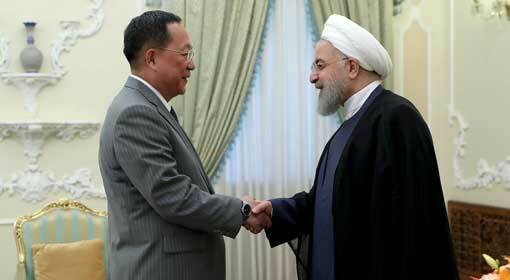 President Rouhani seems to have threatened the United States and its allies against this background. Meanwhile, a few hours before threatening the United States, Iran inducted a stealth destroyer and two submarines into its navy. Iran had warned that this stealth destroyer will be a challenge to those trying to stop the Iranian oil exports. The tension in the region has increased because of the induction of the stealth destroyer and the threat issued by President Rouhani. In this situation, the US aircraft carrier, USS John Stennis has left for the Persian Gulf along with its fleet. 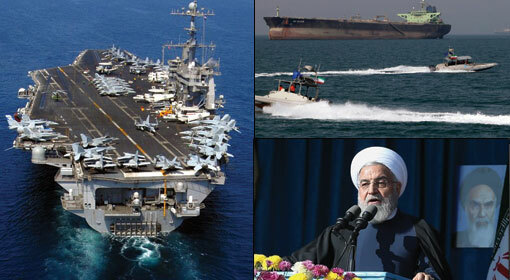 This fleet of warships is expected to reach the Persian Gulf by the end of this week.